Wincrest Bespoke has been building dream homes for families in the Sutherland Shire for over 30 years. As the area’s most experienced builder, we have designed and built homes for every type of block – including the sloping blocks the area is famous for. As your local builder, the expert team at Wincrest Bespoke will work with you to create custom home plans to suit the Sutherland Shire, as well as your family, lifestyle and budget. Plus, you can choose to use your own architect, or partner with ours! 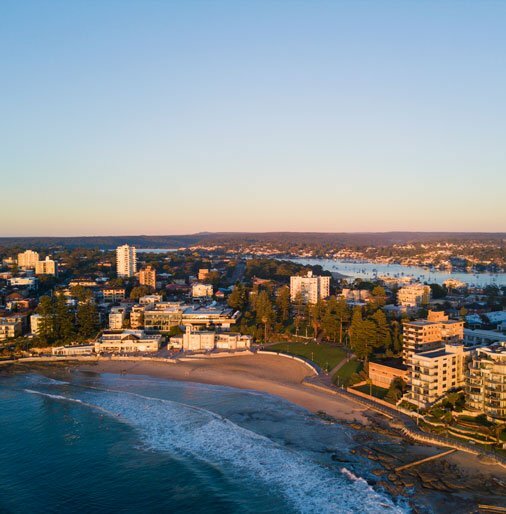 Our reputation as the luxury home builders for the Sutherland Shire, is your guarantee of a one-of-a-kind home that you simply won’t find anywhere else.